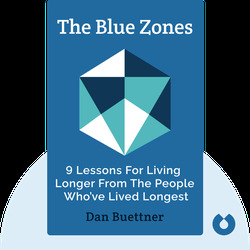 The Blue Zones (2012, first published in 2008) whisks you through the regions of the world with the highest concentrations of healthy centenarians. By examining how people in these regions live and interact, we gain insight into how to extend our own lifespans. 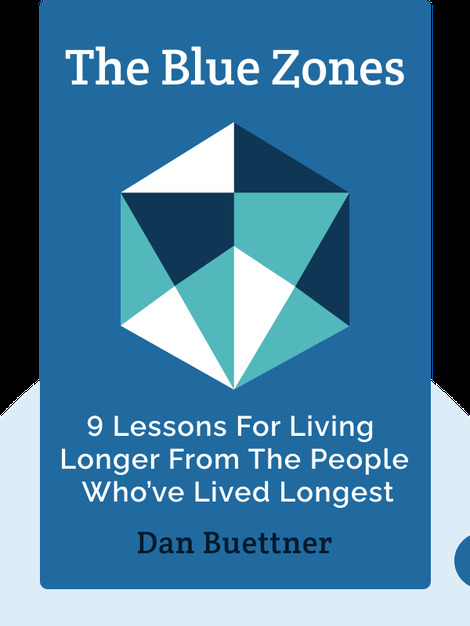 Dan Buettner, whose work focuses on the secrets of long life, is a bestselling author and National Geographic Fellow. His next big project is to introduce the principles of long life that he’s discovered into several US cities.